Looking for a firm mattress with just the right amount of pressure-point relief? The Delilah Euro Pillow Top Mattress with Outlast® Technology delivers all the firmness you want without sacrificing luxury. 2in Gel Infused Super Soft Quilt Foam. 1in Gel Infused Memory Foam. 1in Patented Serene Gel Foam. 1in. Certi Pur Soft Gel Foam. Zone Pocketed Coil. Certi Pur Base Foam. Solid Foundation. *All mattress & foundation dimensions listed are standard sizing, and actual dimensions may vary slightly due to variations in the manufacturing process. For a more information about Restonic Mattresses warranties, click HERE. As a record seven-time winner of the Consumers Digest Best Buy Award, the Restonic mattress collection will give you the quality, comfort, and value you deserve. Restonic does more in the center third than other mattresses, increasing body support, mattress durability and resiliency. This mattress is part of Restonic’s ComfortCare® Select series which features the Marvelous Middle individually wrapped coil with gel-infused quilting foam & Outlast cooling technology. The ComfortCare® Marvelous Middle mattresses concentrate more coils in the center third for 25% more support, preventing mattress sagging. 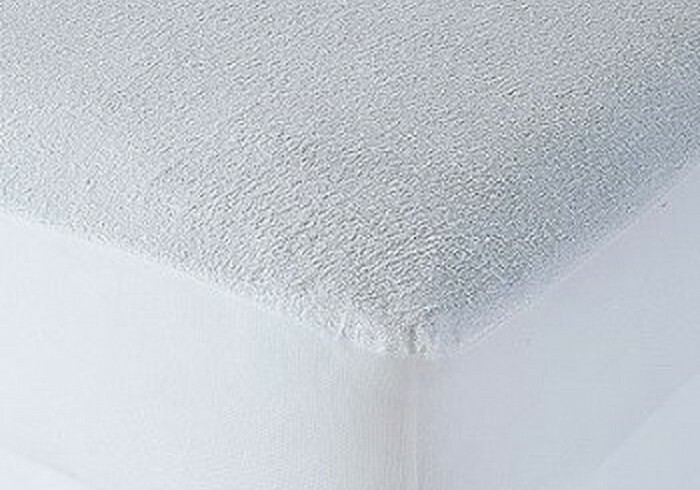 Outlast technology woven in to the top quilt help regulate temperature & keep your mattress cool.